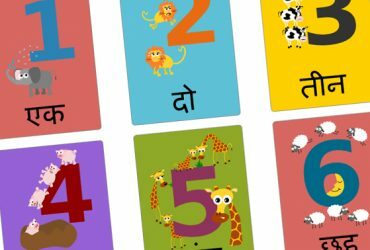 Hindi Worksheets and workbooks to Learn Hindi Language and make it fun for kids! We are 100% focused on providing the most engaging and effective materials to learn Hindi which enhance the learning experience for kids of all ages – at home, school and around the world. HindiGym’s aim is to make learning Hindi fun for kids! Take a look at our informative bilingual books which will help your child Hindi in the most accessible manner possible. 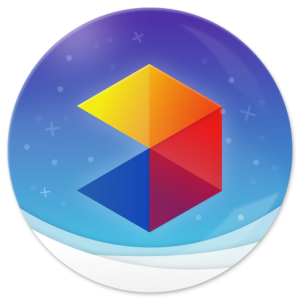 We also have many mobile applications which your child can access and make their learning fun and educational at the same time. We have a team which organises fun activities like camps where kids can share their knowledge and grow. Our aim is to provide fun-educational materials to help kids learn Hindi and to assist both parents and teachers. All our colorful and graphically rich workbooks and worksheets are sure to please you and the kids. The worksheet that is given for kids are incredibly creative, and kids can grow their knowledge extremely well. 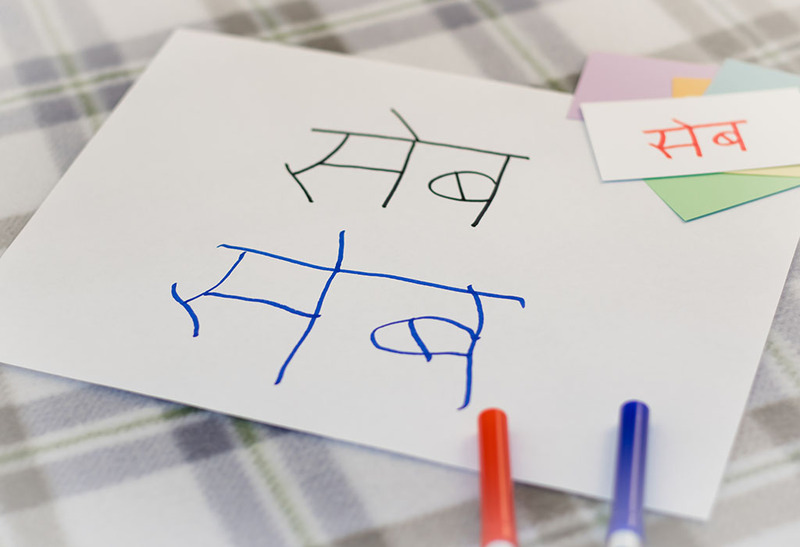 “I love the worksheets here and have been using the material in my Hindi Class for kids. Also, the Alphabet writing book you have released is totally awesome!!!! My kids at class love to use it and enjoy the pictures and colors it carries. I always keep looking forward for new worksheets added by you. HindiGym adapts this philosphy for its Hindi classes. Knowing a language completely involves being able to read, write, and speak in that language. Mere conversation is not going to achieve that, hence all Hindi classes are very hands on, with songs, stories, games, writing and reading in every class. Kids are involved in various interactive activities so that they can learn while they have fun! 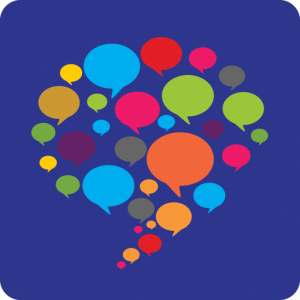 Drops is an OK language learning application. This one concentrates more on conversational Hindi. You learn center words and states and extend from that point. The application shows sentence structure through training instead of principles. 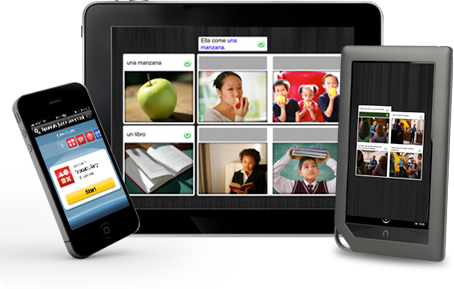 The application utilizes snappy, short sessions for straightforward learning. You play little amusements, learn vocabulary words, and the sky is the limit from there. It’s a genuinely compelling methodology. 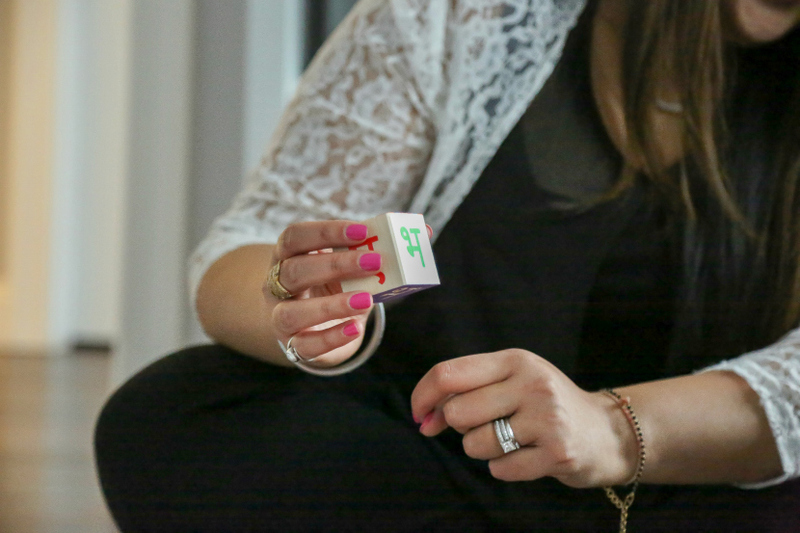 It works incredibly for the two voyagers and students. You can interpret words as you type them. It incorporates sound elocutions too. There are a couple of other extraordinary highlights, including a camera include that interprets things like signs and menus progressively and a live interpreter for talking. It interfaces you to different people. You show them your language, and they show you theirs. The application incorporates voice and video visits, instant messages, picture messages, sound messages, and the sky is the limit from there. There are likewise more than 100 dialects in the application. It includes more than 9,000 words and expressions with sound articulation precedents. It works the best as a phrasebook. You can see letters from the letter set, learn states rapidly, and the application has a fair association framework. There are likewise tests, disconnected help, and a better than average hunt. It utilizes pretty much every showing strategy accessible. It has language structure and vocabulary exercises, conversational Hindi exercises, and even a social component where you can converse with individuals who communicate in Hindi. You likewise get disconnected help, different tests, and tests for capability estimation, and an articulation control with chronicles of real speakers. It bolsters a pack of dialects, including Hindi. The application centers generally around center words and expressions. It at that point presents conversational Hindi and starts assembling your vocabulary. You additionally get day by day difficulties, articulation sound from local speakers, and a versatile learning highlight that gives you more exercises that you will, in general, do well with. Hindi is one of those alternatives. Rosetta Stone uses an exclusive educating strategy. It appears to work for individuals because Rosetta Stone is a mainstream decision. The application begins with conversational Hindi and gradually manufactures your vocabulary and sentence structure from that point. It likely works best as a phrasebook instead of a learning stage. It incorporates more than 1,000 common words and expressions of more than 30 classifications. Each expression has its sound elocution too. You can even back off the playback if you need more opportunity to hear the word. The application likewise incorporates tests, advance following, and the sky is the limit from there. The application sets you with other language students around the globe. You get familiar with their language and show them yours consequently. The people group style is very successful. You likewise get sound and video calls, instant messages, picture messages, and sound messages. You can even pick the theme you need to find out about that day. There are additionally proficient guides accessible. Hindi is our mother tongue and being Indians, we must be proud of it. When Sir Anerood Jugnauth, Mauritius’s minister mentor, minister of Rodrigues and minister of defence, made a statement saying India is our mother and being her child, it is our responsibility that we stand together and make an effort in making Hindi, the official language of United Nations, the room filled with an applause. Every person sitting in the room agreed to him hand down. That did not seem like some politician just making statement and vague promises for the sake of a vote bank. He ahs kept Mauritius kept connected to the grounds of India even after the huge the distance of great miles. He gave a living example of the same in the eleventh World Hindi conference which was co-hosted by two countries. When the journalists asked questions in English, the lady who was guiding them very well suggested to converse the same in Hindi. 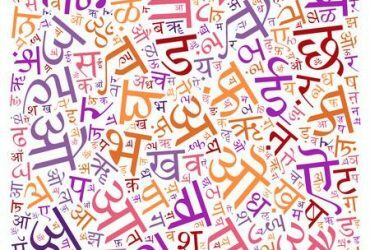 This suggests the connections and validates that Hindi is playing a part in improving international cooperation. Indians who have now settled abroad also play a big part in this. As they settled across, Hindi is now spoken in one hundred and twenty countries and is very well understood amongst one point two billion people across the globe making a great ratio to make a point. All these points don’t even leave a doubt to those who still does not feel, Hindi opens the doors to the enormous possibilities. Mauritius has a great economic strength and also various strategies which could be used in strengthening the bond between the two nations. When prime minister Narendra Modi and president Ramnath Kovind went to greet the people of Mauritius, they also unveiled the statue of Ganga Talab and planted a sapling of Peepul tree which signifies the religious grounds. The message was loud and clear across the world, India and Mauritius share religious and cultural values and that the two nations stand by each other. India have always suffered from a problem where the policy makers are unable to envision the long term and long-lasting aims. Withbroader vision, it is sensible to establish Indian institute for the Indians who are in large population in other continents. This broadens the aspects of indulgence of welfare for India. Hindi being the native language, can also involve in making the impact. There are many people who even though are not Indians have learned Hindi very well, many celebrities have tattoos on their bodies written either in Sanskrit or Hindi, yet again proving the scope of international cooperation. Any kid’s brain is almost like a fresh piece of clay. Language is almost like that while on which he/she is molded. After all, it is through the word that various ideas, morals, ethics are transferred into him. The beauty is language, that it can easily transfer emotions, sentiments and the most potent compliments from one person to another. I am of the belief, that words in a language, actually define the personality of an individual. More the words, more the scope of an individual to have a diverse range of emotions. Entertainment, drama, songs, and people speaking in Hindi. 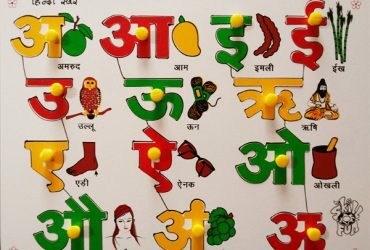 This is certainly the first way in which you can learn Hindi, since, you get all of that at once and hearing the same words again and again might make your kid pick on few words he really likes. This is one of the first ways the kids can learn. Show them certain common objects and tell their Hindi names to them. Repeatedly ask what is that object. The kid would eventually pick up on it and will understand that that very object is called by its Hindi nomenclature. If your kid is slightly older, ask them to learn 1 word from the dictionary each day and use it at least 3 times a day. That way they will never forget it and use those Hindi words in the future. Give rewards every time they speak in Hindi. Use interactive learning methods like games, computer applications etc. Buy your kids good books, that can interest them. Copyrights © 2019 HindiGym - Globalizing Hindi | All rights reserved.